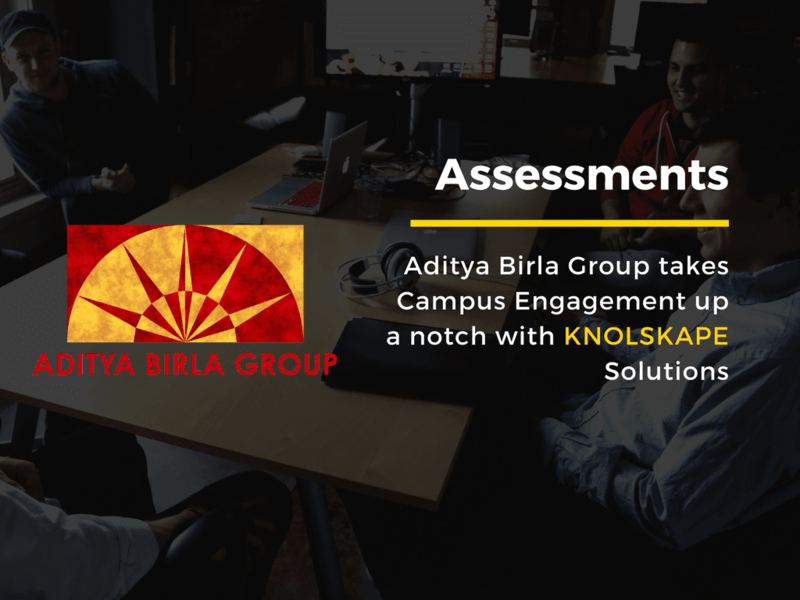 KNOLSKAPE helps a global IT multinational in building stakeholder management skills through experiential learning. The client is an American IT-product company in the network software space, which is part of a large US software conglomerate employing around 5000 employees worldwide. Its 200-member team based in India comprises of technical documentation specialists that support teams from around the world. The documentation specialists performed the critical function of creating product guides for each new product releases and ongoing updates. To create and update such guides, the documentation specialists must collaborate with multiple product owners, who could be based in different locations around the world. The documentation specialists, consequently, operate in a setting that requires continuous interaction and collaboration with multiple stakeholders. Multiple stakeholders coupled with large number of projects was having an adverse impact on deadlines. The key challenge here was the inability of the documentation specialists to manage their stakeholders and negotiate deadlines with them. The need of the hour was to have a holistic solution that would improve the stakeholder management capabilities of the documentation specialists. Stakeholder management is a skill gained through experience and real-life context, and therefore the solution would need to have a high quotient of experiential learning. However, internal attempts at developing an experiential learning solution had not given the desired results. Given the nature of the learning need, the solution would have to focus on learning synthesis and experimentation. The clients internal training programs were not able to measure the impact of learning post the sessions, and therefore tracking needle movement in behavioral change was impossible.